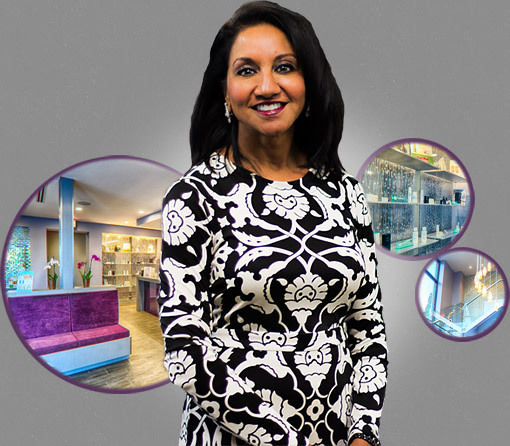 This industry-leading Microbiome technology includes eight distinctive peptides, and targets visible signs of moderate to advanced aging. It reduces the appearance of adipose tissue and rough skin. 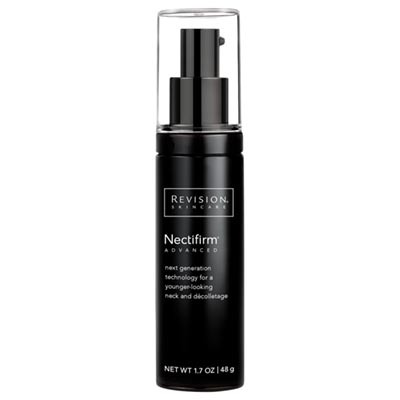 Nectifirm Advanced® enhances skin’s own antioxidant system and helps skin appear more firm and lifted.